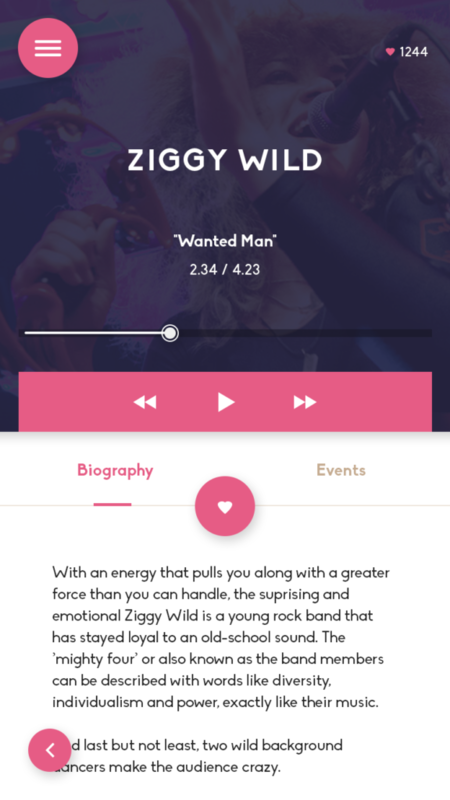 Smart mobile apps for event goers. Increased revenues and useful data for organizers. New and additional revenue streams for events.  Intelligent realtime event data for organizers. 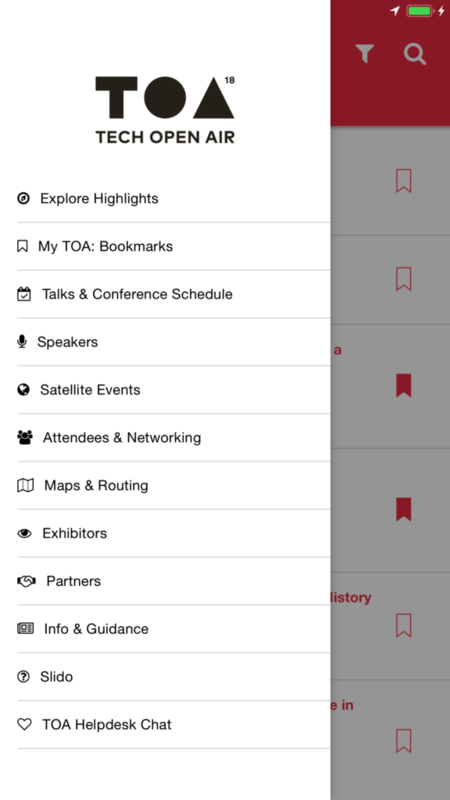 Smart mobile apps help event goers get more out of events. We provide the technology platform and full-service support to bring your events to mobile. 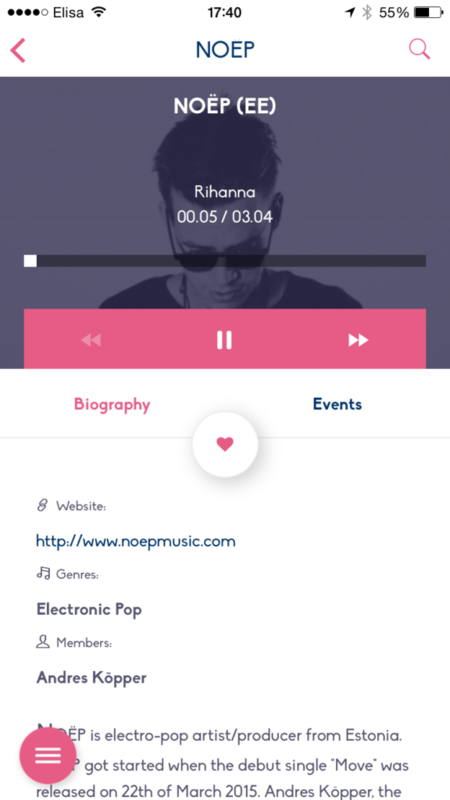 Software-as-a-Service to create custom-branded easy-to-use mobile apps for event goers. 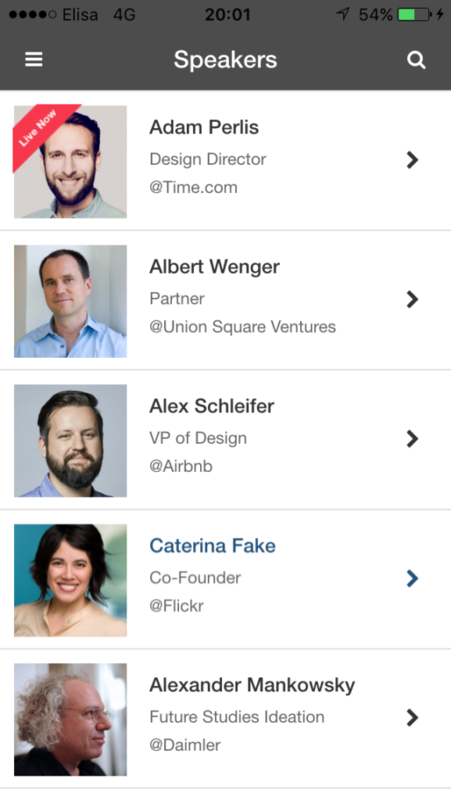 To enable intelligent event data and machine learning for organizers from these apps. To provide mCommerce and mPayments for events and their commercial partners via mobile apps. 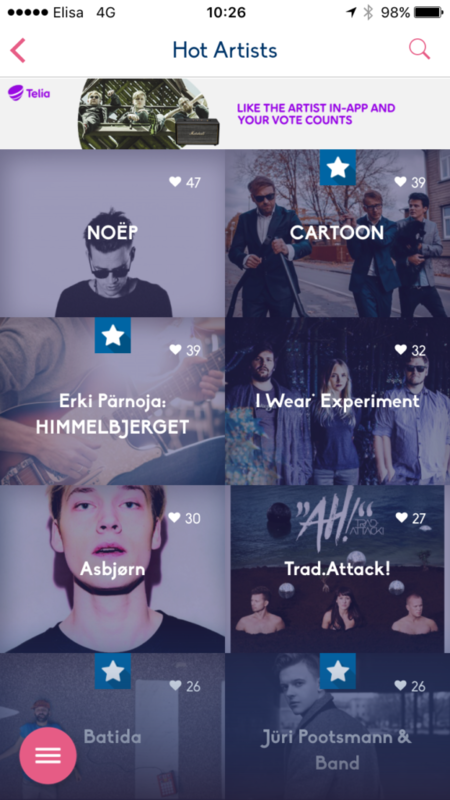 Europe’s top event teams build their mobile apps with Festivality. The ultimate event guide put the entire festival in the pockets of visitors with useful features and guidance. 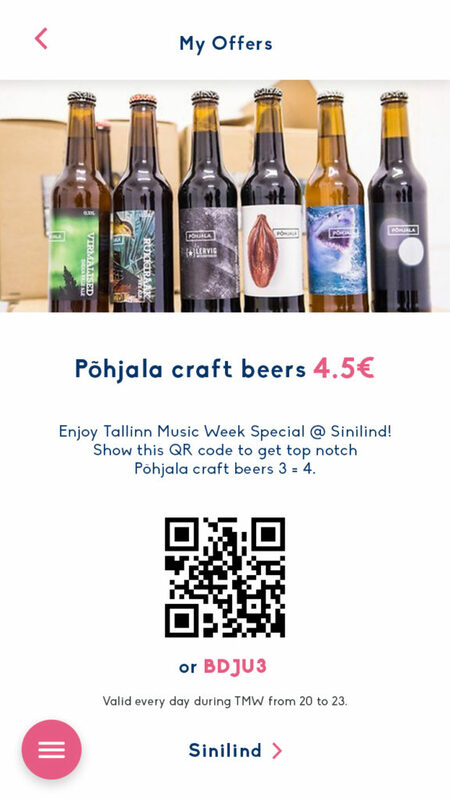 TMW is a week-long celebration and one of Europe’s top city and music festivals, as well as an accompanying industry conference.  It is the largest indoor festival in the Nordic region with 35 000+ visitors, 1000+ guest industry conference, 250+ artists, 70+ venues in Tallinn. 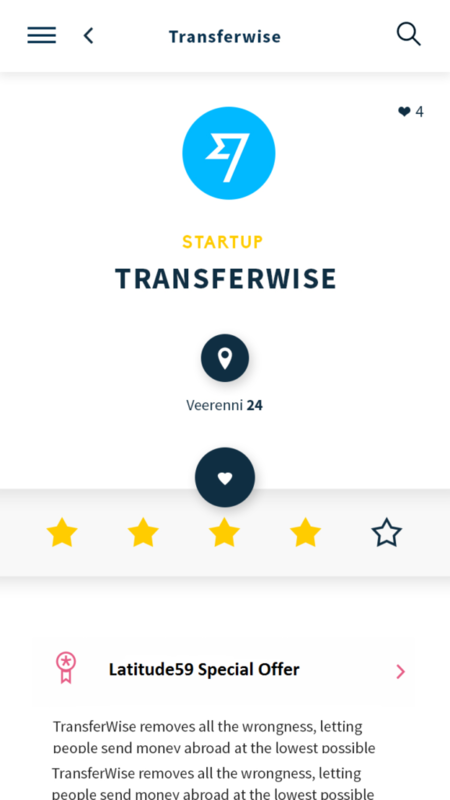 The official mobile app for Europe´s leading interdisciplinary technology festival. 3 days conference and 175+ Satellite events, 150+ speakers, 20 000+ guests.  App facilitates networking, planning and orienting in a wealth of event information, routing between the venues in Berlin and staying up-to-date with the event info in real time.  The official mobile app of the 16th World Gymnaestrada 2019, taking place 7-13 July, 2019 in Dornbirn. 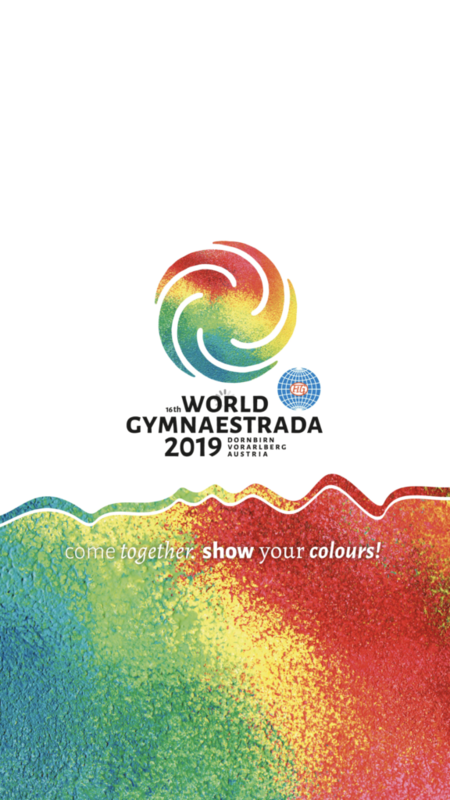 With over 20.000 active participants and up to 250 000 visitors, this gymnastics festival is one of the largest sports events in the world.  Dornbirn and Vorarlberg in Austria are proud to be the host of this extraordinary event. 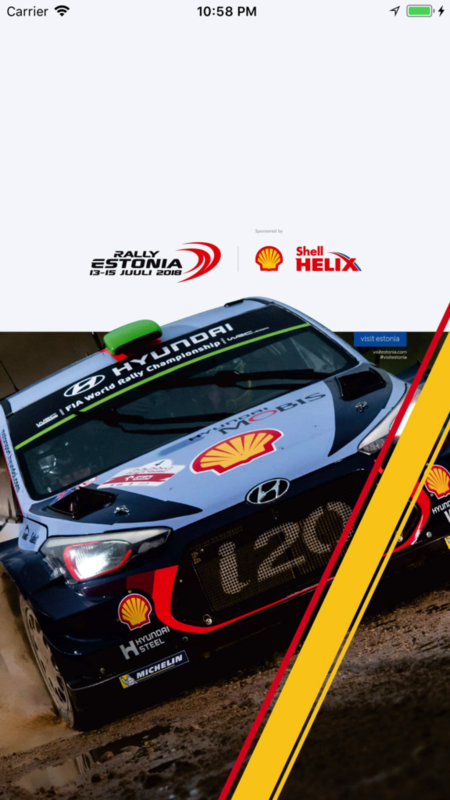 The official mobile app for the Baltic´s biggest spectator motorsport events, that has been FIA European Rally Championship. 2018 edition saw WRC top teams driving and Toyota Gazoo Racing WRT drivers Ott Tänak and Martin Järveoja (Toyota Yaris WRC) winning the event ahead of Hyundai Motorsport drivers Hayden Paddon-Seb Marshall and Craig Breen-Scott Martin from Citroen Total Abu Dhabi WRT.  3 days, 40 000+ fans, 10 000+ rally tourists, 17 rally stages + satellite and entertainment events all over the South-Estonia. 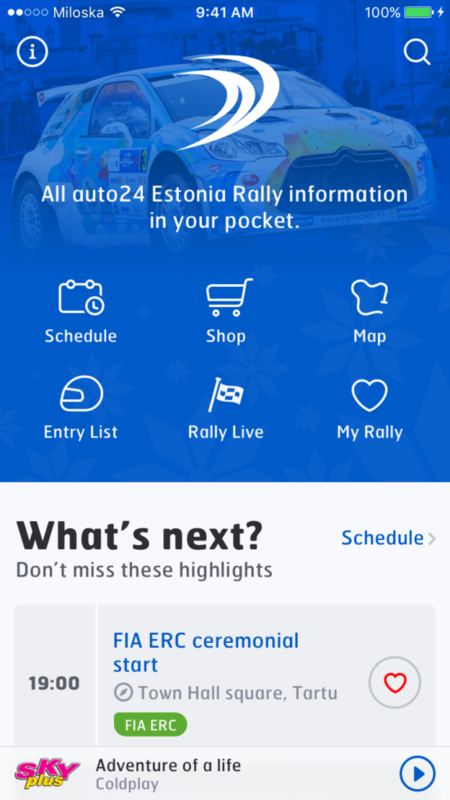 Full-featured event app with livestreaming, live results, rally radio, team overviews, schedules, maps with navigation guidance.